Building a comprehensive solution for cancer precision medicine through prevention, early screening, diagnosis, treatment and monitoring. This series of products for the determination of nutrient metabolism makes full use of the advantages of high performance liquid chromatography-tandem mass spectrometry (LC-MS / MS) and inductively coupled plasma mass spectrometry (ICP-MS) to carry out accurate and rapid quantitative determination of various nutrient elements and metabolic products. 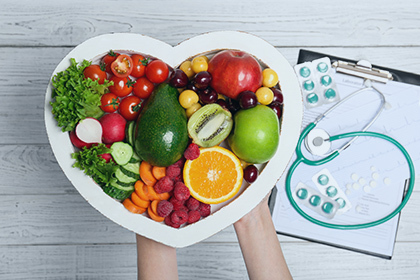 The nutrition metabolism test can help examinees to analyze their own health condition, adjust medications in a timely manner, guide treatment, provide reference for nutritional supplement and dietary modifications, and help prevent other diseases, improving their health.